There is not a single contradiction in the Bible. Even though the texts were written down over centuries and centuries by many different people. How is that possible, you ask? God is the author. He put His words into these people. So also with the above prophetic announcement by God. It was written down about 600 years before the birth of Jesus by Jeremiah. 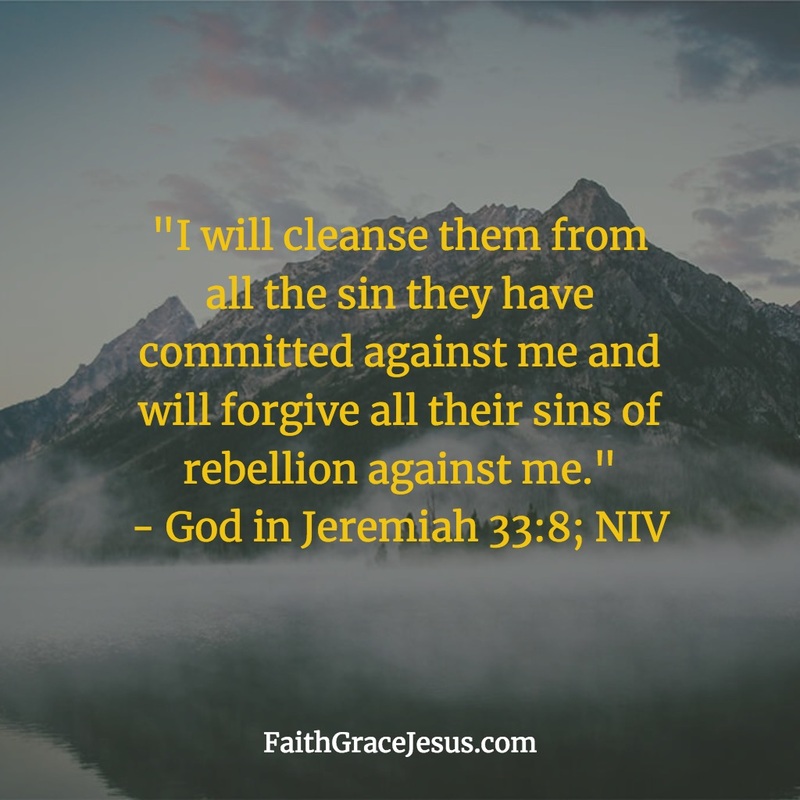 Read carefully, “I will cleanse them,” says God. Not the sacrifices in the Old Covenant, not our works and deeds, but God Himself becomes active and washes us clean of all our guilt. 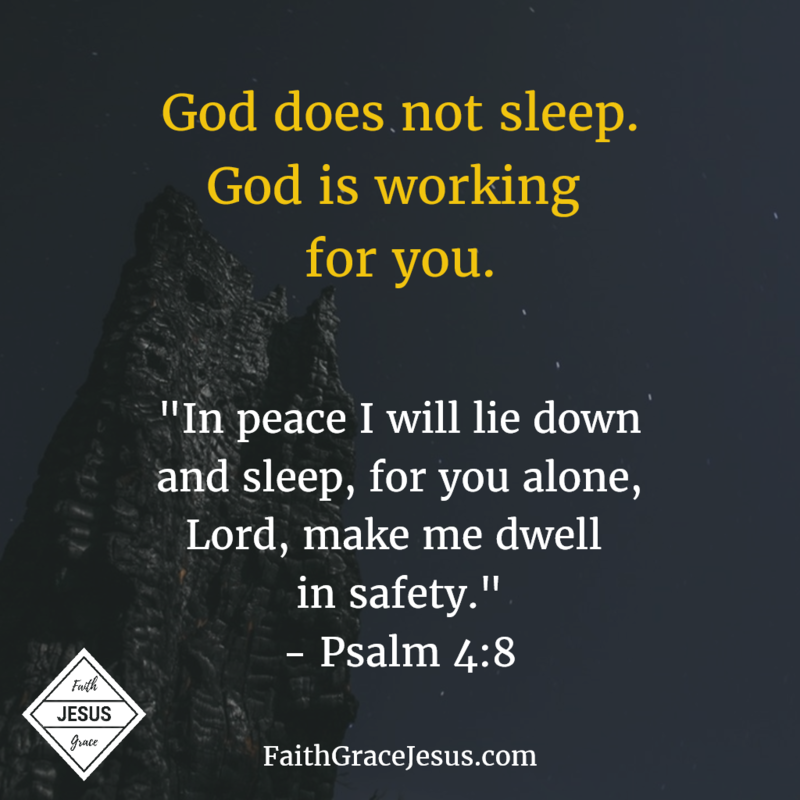 What Jeremiah did not know back then; we’ve known for 2,000 years — Jesus the sacrificial lamb. All our guilt of past, present and future has been placed on Jesus. Whoever believes in Jesus as their Savior has been washed clean of all guilt for all eternity. That’s how powerful the sacrifice of Jesus is. There comes a time, God let Jeremiah write down at that time, “In those days and at that time I will raise up a righteous descendant from King David’s line.” (Jeremiah 33:15; NLT) Jesus was this descendant of David (Matthew 9:27). How much God and Jesus love us to offer us the eternal reconciliation with our Creator through Jesus! Hallelujah!